Discussion in 'Icons From The Past' started by scriptgirl, May 5, 2009. 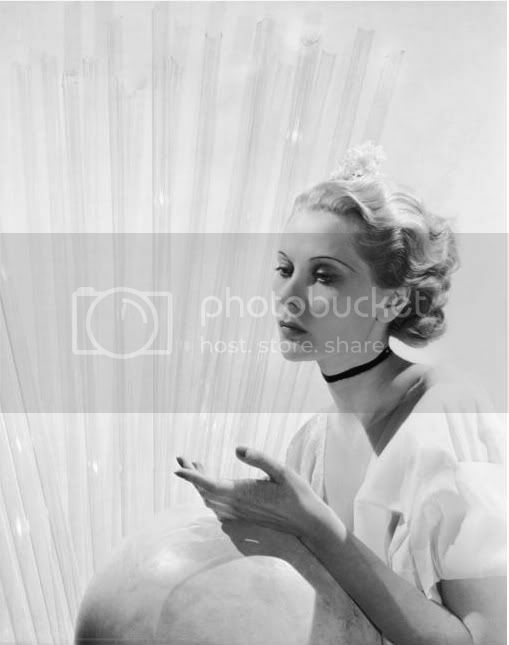 Princess Natalia Pavlovna Paley (Наталья Павловна Палей) (December 5, 1905 – December 27, 1981) was a French-born fashion icon, socialite, and film actress who was a first cousin of the last Russian emperor, Nicholas II. Best known as Natalie Paley, she was born Countess Natalia Pavlovna von Hohenfelsen in Paris, France. Her father was Grand Duke Paul Alexandrovich, and her mother was his morganatic wife, Olga Karnovich, who had been granted a Bavarian title, Countess von Hohenfelsen. Her mother was later created Her Serene Highness Princess Paley by her brother-in-law, Nicholas II, and the children of the marriage took the name Paley. 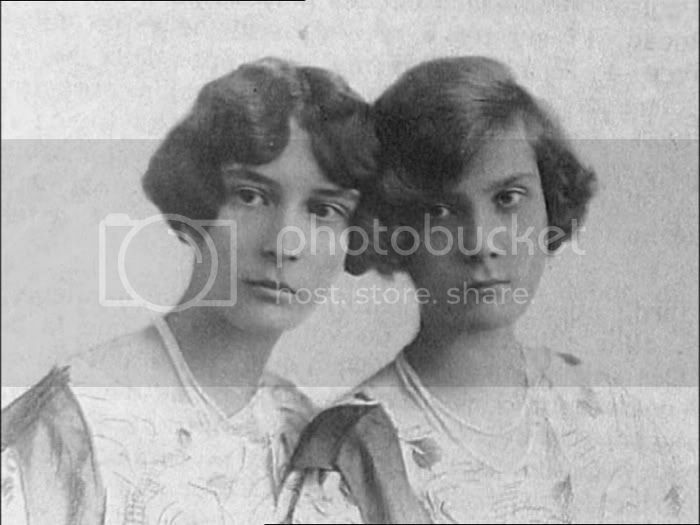 She had two half-siblings from her father's previous marriage to Alexandra of Greece: Grand Duke Dmitri Pavlovich of Russia, who was one of the murderers of Rasputin and Grand Duchess Maria Pavlovna, who married Prince Wilhelm of Sweden at age sixteen. She escaped from Russia in 1920; her father and her brother Vladimir Paley were murdered by the Bolsheviks. 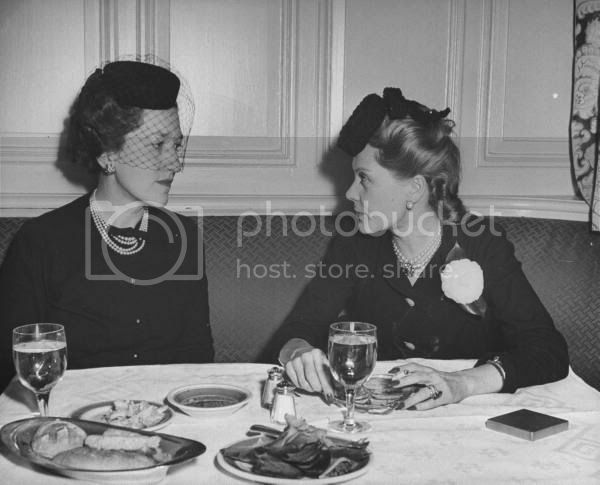 With her mother and her sister, Irina Pavlovna, she went via Finland to exile in France. 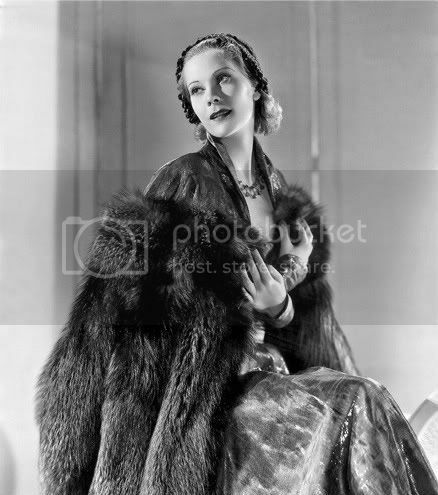 In 1927 Natalie Paley became the second wife of Lucien-Camille Lelong, the French fashion designer and war hero; they were divorced in 1937. 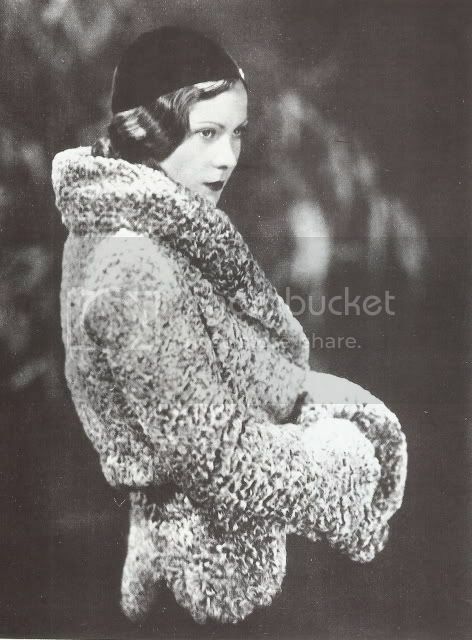 After working for a while as a fashion model for her husband's enterprises, and appearing frequently in Vogue, she became a movie actress and took parts in several European movies, including Sir Alexander Korda's The Private Life of Don Juan (1934) and Marcel L'Herbier's L'epervier (1933). She eventually moved to the United States, and acted in George Cukor's Sylvia Scarlett (1935), where she began a close friendship with the film's main star, Katharine Hepburn, which would last through her life. She had a brief affair with the writer Jean Cocteau, which resulted in an aborted pregnancy. 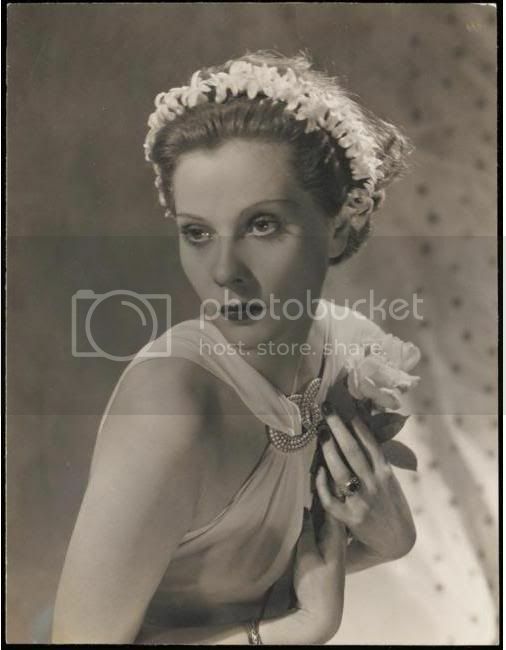 After charming spectators with her beauty, and experiencing a brief success, she quit acting, married in 1937 the theatre producer John Chapman Wilson, who was a former lover of Cole Porter, and settled with him in Manhattan. There, for many years, she worked in public relations for the fashion designer Mainbocher. She died in New York City and is buried in the churchyard of the First Presbyterian Church in Ewing, New Jersey. I'm somewhat fascinated with her distressed life. The first pic you posted seems to tell a story about her two sided life. Her body in the photo is divided into opposites- sorta like a Ying and Yang, positive and negative. Reading her bio, it appears its just fitting to me. I get you. I think she was ravishing and fascinating. Good thread, thanks scriptgirl. I think she's the paradigm of sophistication. 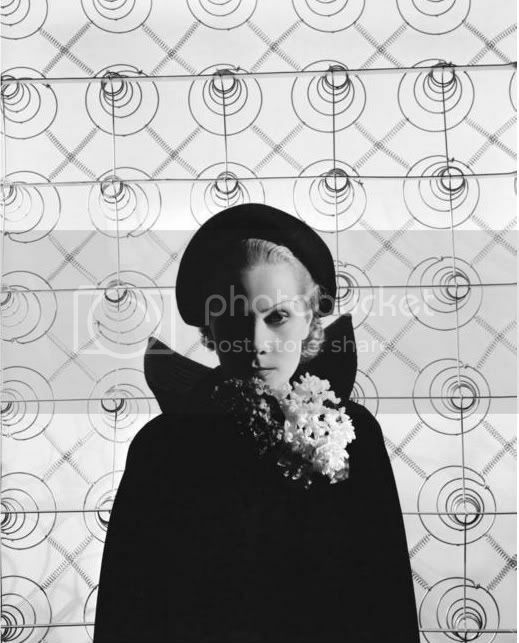 I love all the photographs Cecil Beaton took of her. I love her. She is so beautiful, Russian Star!!! Script, nice thread you started. I'm guessing you have many pics to share? I am an ENDLESS treasure of pics, trust me.